Schools in Embu County are recording a high rate of absenteeism after stray dogs took over the streets scaring away school going children. The dogs are reported to attack on the roads and raid when the pupils are having their meals. Embu County Kenya National Union of Teachers (KNUT) Chairman, Dickson Mbarire, told a local daily on Thursday that the rate of absenteeism is worrying. According to local teachers, some children have been admitted at various hospitals in the region after they were attacked. A recent case of a girl attacked and left with face injuries has worsened the situation as other pupils fear suffering the same fate. 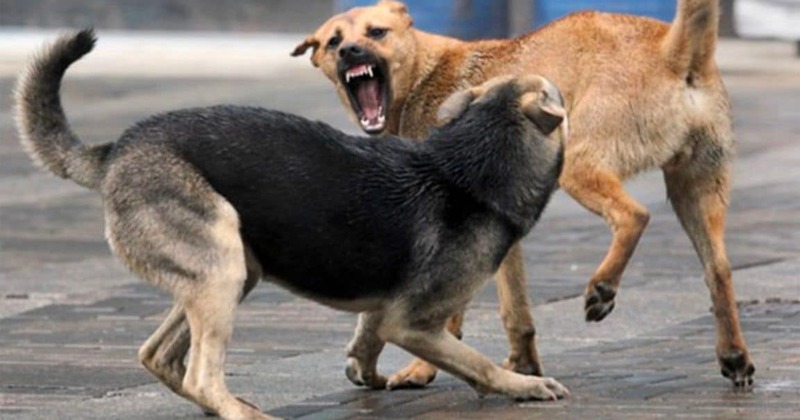 Some residents are also said to be nursing injuries inflicted by the angry and hungry canines. The locals are now calling for authorities to intervene and help end the dog menace immediately. Others have called for dog owners to tame their dogs or kill them. “Dog owners should confine them [dogs] in their compound or kill them. It’s a big menace and people have been calling me to complain,” Mbarire said.